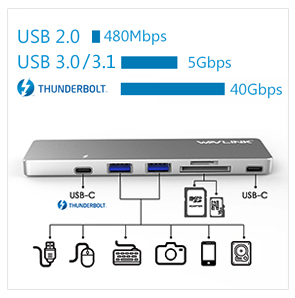 Wavlink Aluminum Thunderbolt 3 USB-C HUB/Dock is coming! 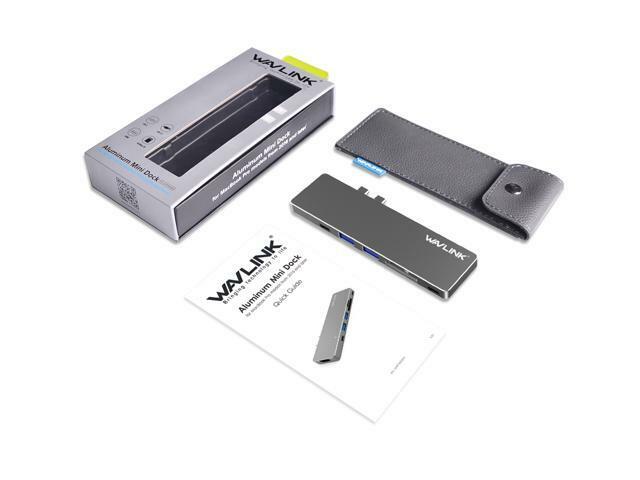 The Wavlink Aluminum Pro Hub/Mini Dock is the newest addition to our USB Type-C collection and the perfect companion for your 2016/2017 MacBook Pro. 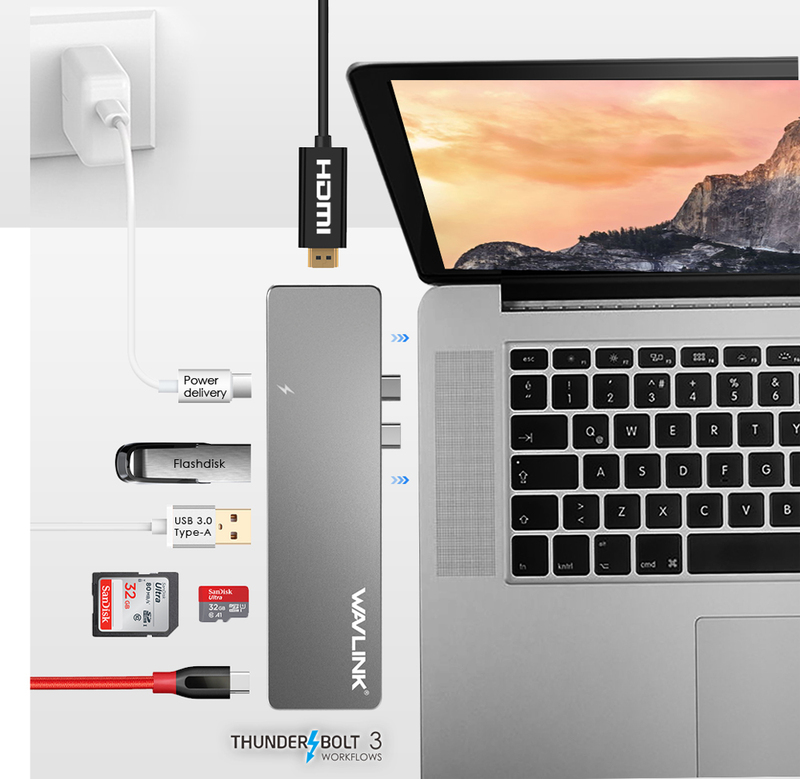 Sleek and compact, the 3405M features a Thunderbolt 3 port, USB-C port, 2 USB 3.0 ports, 4k HDMI, and a SD/Micro card reader, the Best USB-C Hub Adapter gives full functionality. Simply, plug and play to expand your MacBook's capabilities. Designed for the 2016/2017 MacBook Pro - compatible with both 13" and 15" models. In addition, we had offered a Leather Pouch in the product box, it will be Convenient for all your application. Plug & play - does not require any software, drivers or complicated installation process. 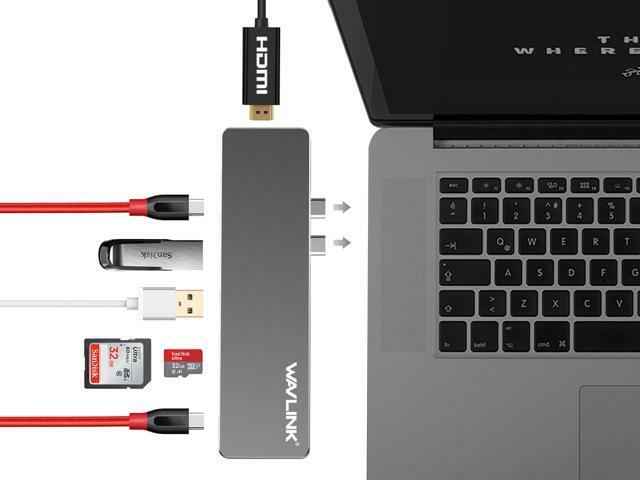 Let Wavlink Aluminum Pro Hub (WL-UHP3405M ) expands your MacBook Pro's Capacities. 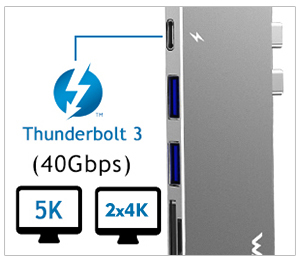 Except the Thunderbolt 3 ports, 3405M also offer two super speed USB 3.0 ports and one USB-C 3.1 Gen 1 Pots, transmission rate up to 5Gbps ! 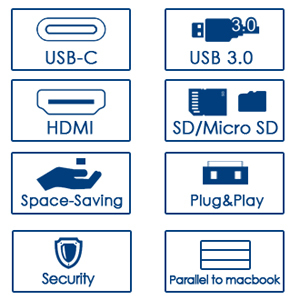 The dock ensures compatibility with a vast array of peripherals such as external hard drives, printers and scanners including Type-C and Type-A device. SD card supports SD/SDHC/SDXC/SD3.0 UHS-1, up to 104MB/S. 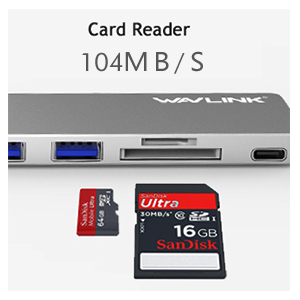 Micro SD card supports TF, Micro SDHC, Micro SDXC, M2, up to 104MB/s - on the go. 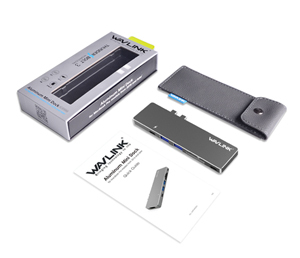 It's designed to be compact enough to stay with your MacBook Pro wherever you go, Leather Pouch in the product box, it will be Convenient for all your application. We designed to feel like a natural extension of the Apple new MBP with similar product lines, thickness, right angled edges and rounded corners. CNC precision milled aluminum enclosure color matched to silver and space gray Pro. 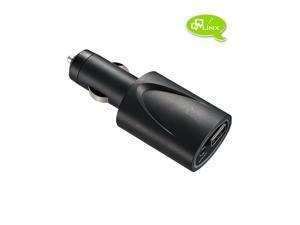 Can I charge my iPhone and iPad via the adaptor? Answer: Yes. It can charge through the USB-A ports and (if you have a USB-C to Lightning) it can charge through the USB-C ports also. Is it possible to connect 3 external monitors with this adapter (1 over 4k hdmi video output - 1080p @ 60 hz, 2 over tb3 2x4k @ 60hz video)? Answer: Yes, you can connect 3 external monitors using the described set-up. Is it possible to plug the apple usb-c to hdmi multiport adapter into the hub thunderbolt port to provide an additional hdmi port? Answer: Yes! 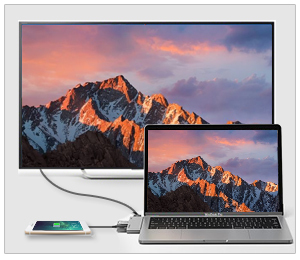 You can plug in a USB-C to HDMI adapter into the Thunderbolt 3 (USB-C) Port on the Pro Hub for additional video output. Not while also charging the laptop. 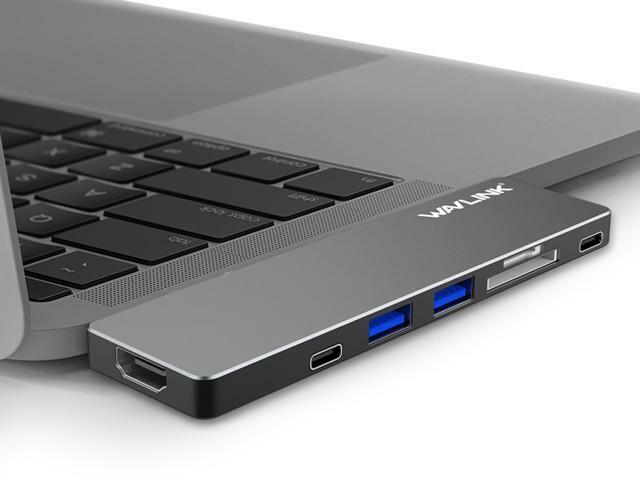 Does this obstruct the headphone jack on the right side of the MacBook Pro? Answer: Yes, if you are using the Pro Hub on the right side of the Macbook Pro, the headphone jack will be obstructed. So, please use this dock at the left side. Does this come with a case for the hub? 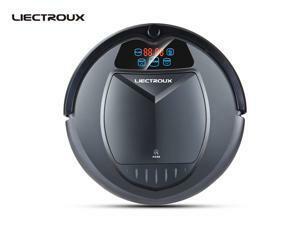 Answer: Yes, Different from other hubs on the market, we will provide an additional protective cover. Very nice quality HUB adapter, I love how they design the color match my MacBook color. It very convenient for me to transfer my photos from micro SD card to computer, and I don't need adapter for the micro card anymore. speed can go up to 104MB/s which is fast enough for me . And I can also charge my phone at the same time with no worries about there is lack of USB ports. Very convenient and so satisfied with this purchase. This Thunderbolt 3 type C hub is awesome! 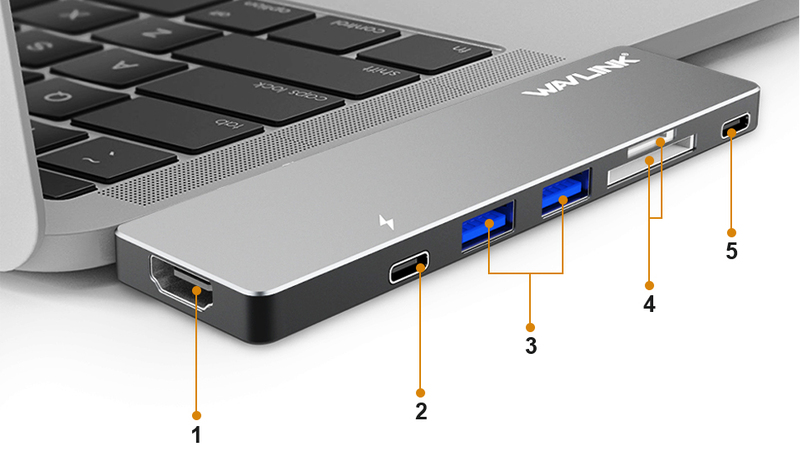 I solved the issue of not having enough ports that I had my Macbook Pro. This hub is extremely compact and well built. 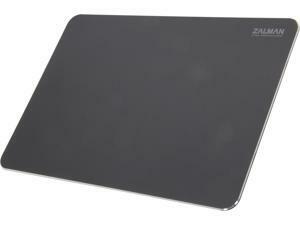 It is also stylish with my laptop, the color matched with the Macbook pro. The transfer and charging speed is amazing. 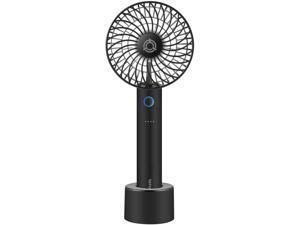 this hub exceeded all my expectation and I highly recommend this product from this well known brand. Overall, a very portable and reliable addition to the Macbook. I love the design - it's sleek and matches nicely with the mac so it almost looks like it's part of the computer. 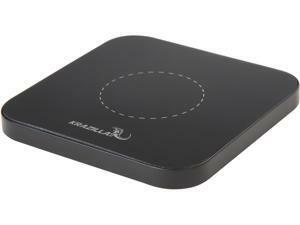 Most importantly, this product gets the job done - it's super handy for connecting all my USB devices. 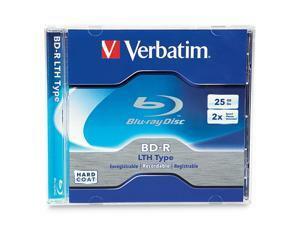 Supported Cards SD card supports SD/SDHC/SDXC/SD3.0 UHS-1, up to 104MB/S. Micro SD card supports TF, Micro SDHC, Micro SDXC, M2, up to 104MB/s. 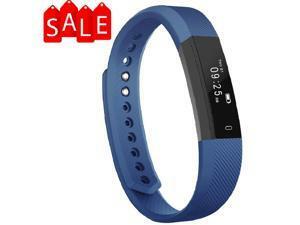 Operating System Supported SD card supports SD/SDHC/SDXC/SD3.0 UHS-1, up to 104MB/S. Micro SD card supports TF, Micro SDHC, Micro SDXC, M2, up to 104MB/s. 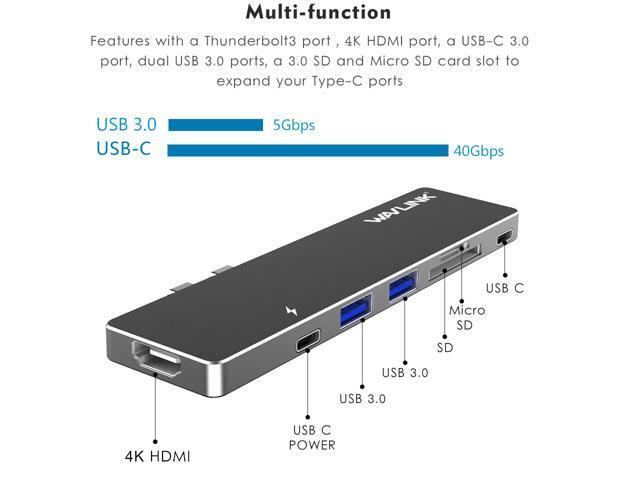 Features • Multi-function: Features with a main usb-c port , 4K HDMI port, a USB-C 3.0 port, dual USB 3.0 ports, a 3.0 SD and Micro SD card slot to expand your Type-C ports, • Power Delivery: Supports data transfer of speeds up to 40Gb/s, 5K/2x4K@60Hz video output, and pass through charging for both 13” MacBook 2016 and 2017. • Unique Design: Brushed aluminum design compliments Apple accessories, the compact and easy-to-use design makes it simple to take with you on-the-go. 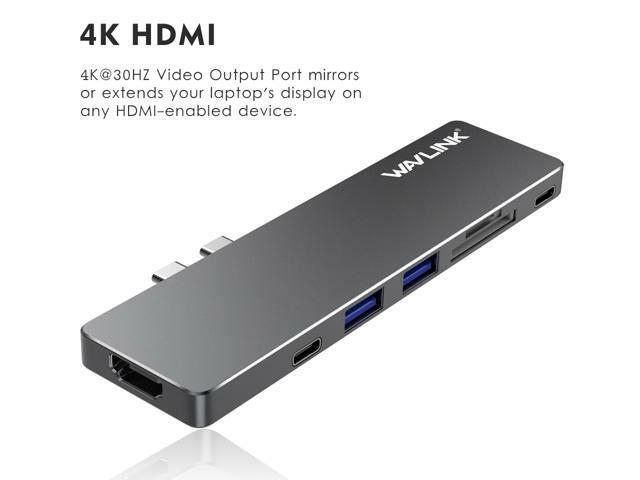 • 4K HDMI Output: 4K@30HZ Video Output Port mirrors or extends your laptop's display on any HDMI-enabled device. 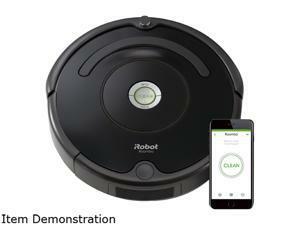 • Plug & Play: No software, drivers or complicated installation process requirement. Note: Please use without a laptop case.